Getting it Right at the Source - What Does That Mean? Read on My Friends! 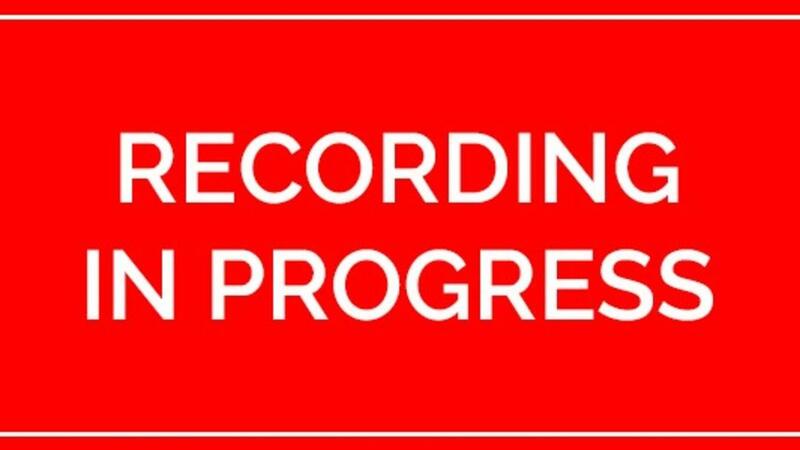 This week in the sprit of release of the new MADE EASY SERIES “Recording Drums in Studio One Made Easy” I wanted to quickly talk about the importance of the recording process itself. What do I mean? Well, you hear me say a lot “Get it Right at the Source” right? I say that a lot in my You Tube videos and I have said that to students in my e-mail correspondence many, many times. Getting a great mix has so much to do with tracks that are recorded well. Taking the time to ensure that you get well-recorded tracks makes all the difference in the world. Have you ever tried to mix a song where the tracks sound like carp at the very start? It’s a real challenge and most times impossible to make a song sound professional when you start off with poorly recorded tracks. So this week I want you to think about your recordings and if you are the engineer recording the tracks and mixing them be sure to take the most care and time to get tracks that sound great before you ever add the first plugin. You should be able to take a raw recording and push up the faders, do a little volume balancing and panning and the track should sound really good all by it’s self. If it does not, then you need to get better at the actual recording process. So how do you do this? How do you get better at recording? This is a 4 hour course on how to record acoustic drums in a home studio environment with AFFORDABLE gear and get professional drum sounds. There is so much preparation BEFORE we ever place a single mic on the kit to ensure we get a great recording. This is the main focus of the series. I highly recommend that you pick this up if you do any sort of drum recording in your studio. Keep an eye on the website as it’s coming any day now. In the mean time, head over to the website and make sure you are on the VIP E-mail list. You can easily sign up right on the home page. This will put you on the list to receive special pricing on new training product releases. Also, make sure that you have all the MADE EASY training series in your collection. For the price you simply can't beat it!